Your dream wedding begins here. 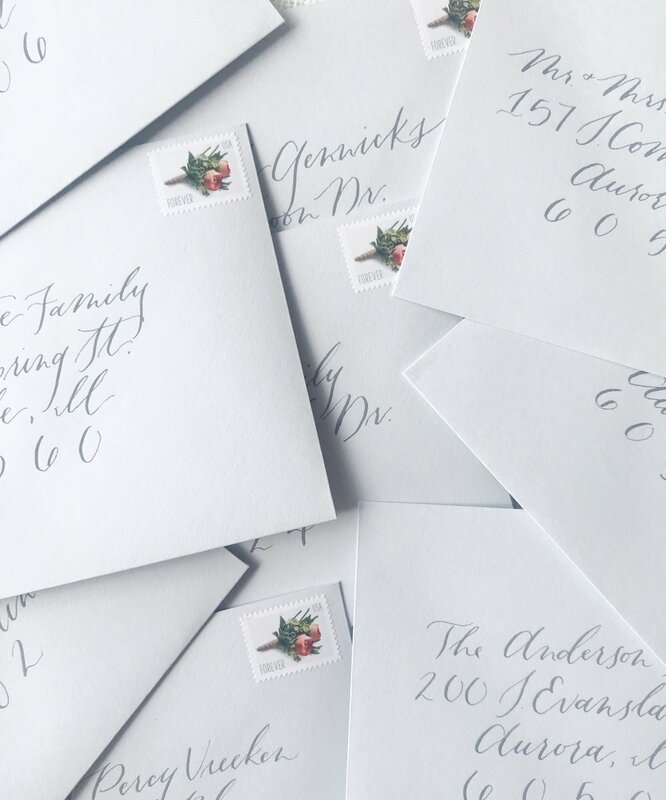 Based out of Chicago and dedicated to creating exquisite designs, Evergreen and Ink was founded to bring lovely paper goods, romantic invitation suites, and calligraphy services to others. Our goal is to take ideas from your imagination, help you hone in on your big idea, and make your thoughts become a reality. Photos by Kaylee Creighton Photography and Abigail Gowin.